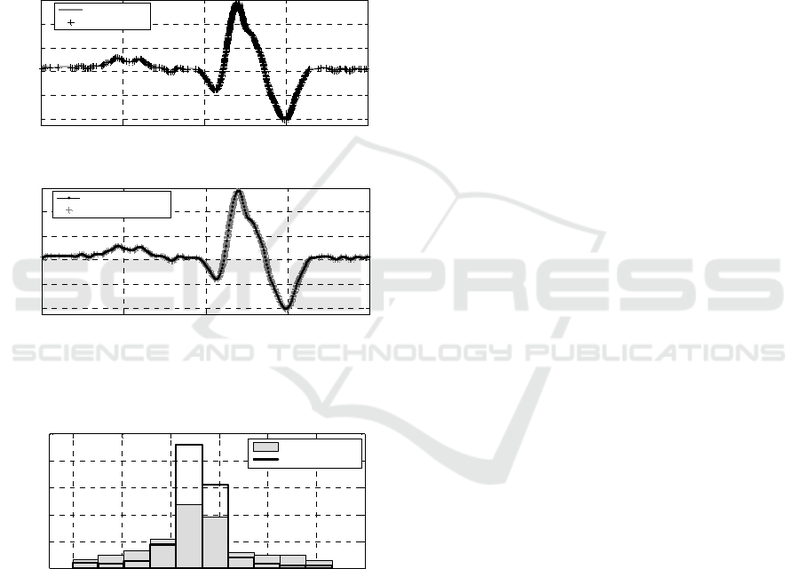 Keywords: Biomedical Sensor, Level-crossing Analog-to-Digital Converter, ECG. effective number of bits of 10 bits and a signal to noise ratio of 62 dB. cardiac patients (Mendis, 2011; Gyselinckx, 2006). data rate enhancement and distortion robustness. Tlili, M., Ben-Romdhane, M., Maalej, A., Bali, M., Rivet, F., Dallet, D. and Rebai, C.
Accurate Level-crossing ADC Design for Biomedical Acquisition Board. 2009; Guan and Singer, 2007; Li et al., 2013). to uniform sampling. Section V concludes the paper. to detect heart activities precisely (Li et al., 2013). effective number of bits approximately equal to 10. Figure 1: Architecture of Wibio’ACT acquisition board. Figure 2: LC-ADC converter architecture. or DAC outputs. Thus, no new sample is taken. condition and the timer frequency. The LC-ADC samples are non uniformly taken. Figure 4: Quantization error due to inexact sampling time. 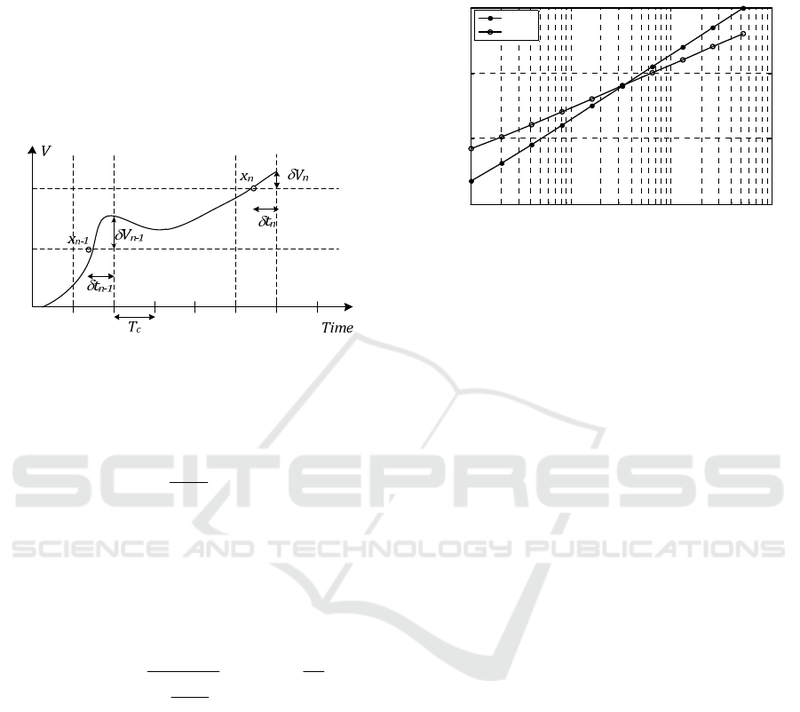 with respect to  is the slope of the input signal. period which determines  (Allier et al., 2003). selected database signals is between 3 to 15 kHz. based on spline interpolation was performed. presented in the second curve of Figure 6.
samples are reduced by 13%. reconstructed signal after LC-ADC digitization (b). sampling and irregular sampling using LC-ADC. are simple and can also be designed off-chip. 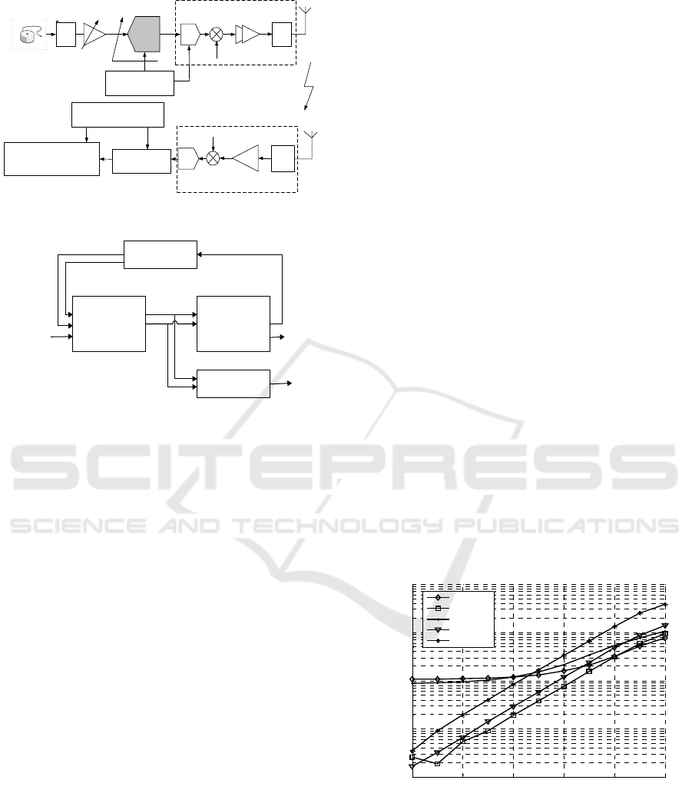 Asynchronous Circuits and Systems, IEEE. Biomedical Circuits and Systems Conference, IEEE. 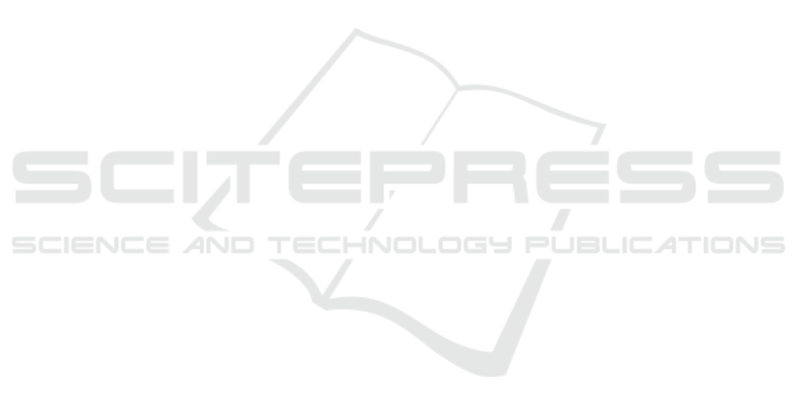 Technology for Body Area Networks, VLSI-SoC. and Systems I: Regular Papers. Y., Tamiya, K., Van Hoof, C., Yazicioglu, R.F., 2014. Moody, G. B., Mark, R. G., Goldberger, A. L., 2001. Ravanshad, N., Rezaee-Dehsorkh, H., Lotfi, R., 2013.